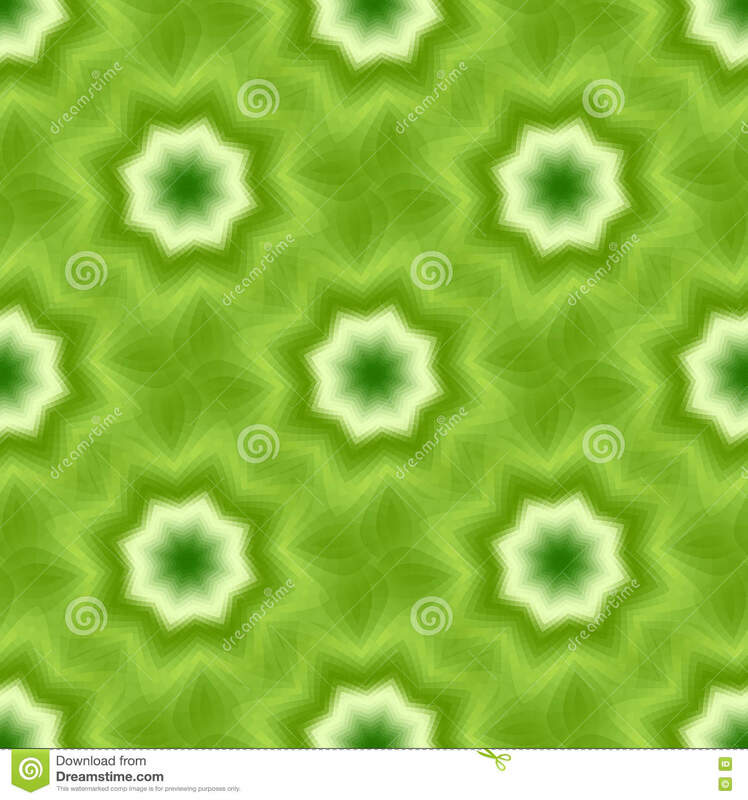 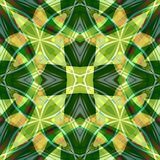 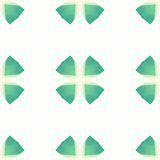 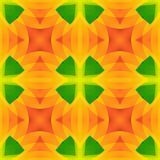 Green seamless fractal based tile with eight point star or flower and leaves. 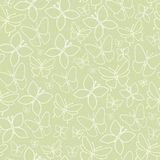 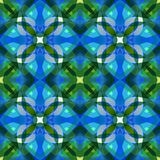 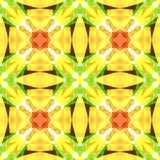 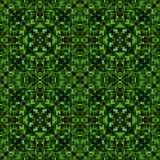 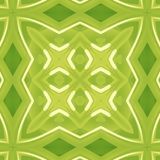 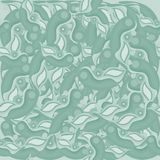 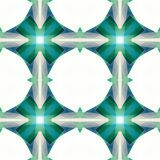 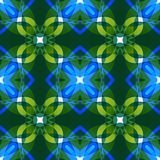 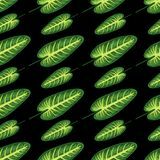 Seamless fractal based tile with eight point star or flower and leaves design in shades of green. 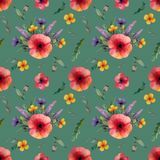 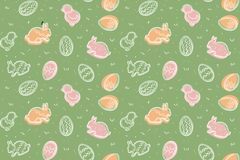 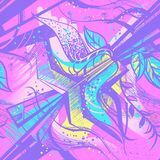 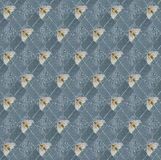 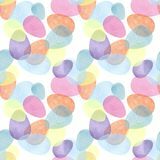 For print on textiles, sheets, tablecloths, wrapping paper, wall/floor tiles for kitchen/bathroom/hall, wallpaper.